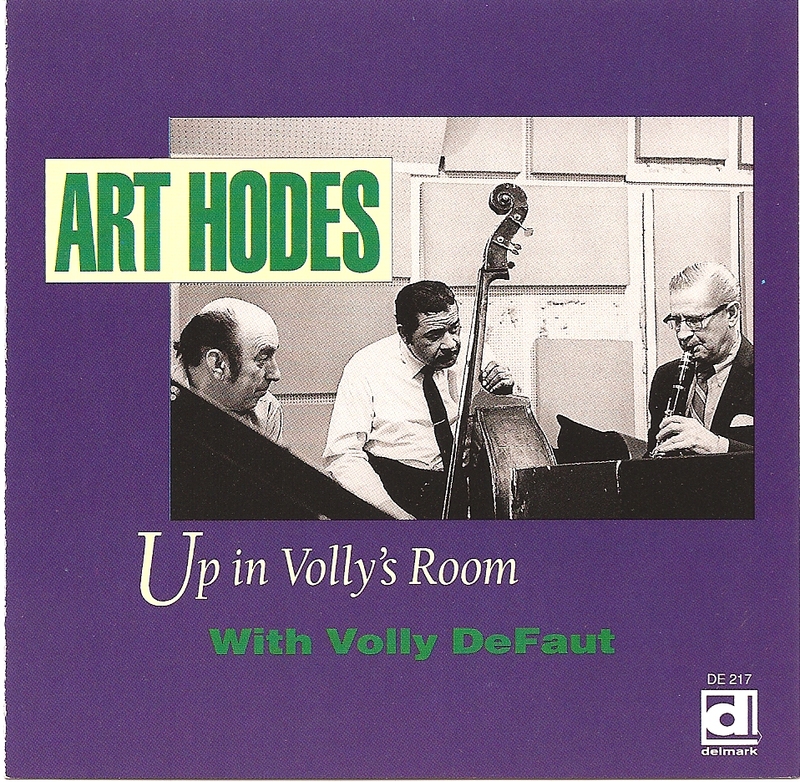 After a few tasty duets with longtime bassist Truck Parham, Art Hodes focuses on the considerable–if not yet recognized–talents of the first Chicago jazz clarinetist, Volly DeFaut. By 1972, the clarinet had practically disappeared from the jazz scene outside New Orleans. 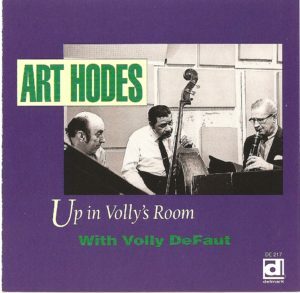 Hodes finally brought Volly DeFaut back to jazz, resulting in these recording sessions and a final tour with Art. You’ll hear suggestions of Dodd’s magnificent tone, but also of Noone’s delicate, tongued style. However, all-in-all, he’s really doing it Chicago-style.